Antarctica is a place of extremes. The coldest, windiest and highest continent, it has no permanent residents yet the mystery and beauty of this vast wilderness has enticed explorers, scientists and adventurers for centuries even before the first recorded landing in the 1820s. The southernmost continent, Antarctica is roughly 1.5 times the size of the United States and is almost completely covered by an ice sheet averaging 1 mile thick. Seventy percent of the world’s fresh water is locked up in that ice. If the Antarctic ice sheet melted, sea levels would rise about 200 feet. In addition to spectacular landscape, many visitors are drawn by the unique wildlife inhabiting the area. With little life on the land, the air and the sea are at the opposite extreme, teeming with whales, seals, penguins and other bird life. Diving in Antarctica offers not only ice, but also interesting marine life, such as seals, kelp walls, sea snails, crabs, sea butterflies, various Antarctic fish, shrubby horsetails, jelly fish, sea hedgehogs and starfish. You may also encounter swimming penguins, sea lions and if you are lucky, a leopard seal. These voyages are not for beginners. 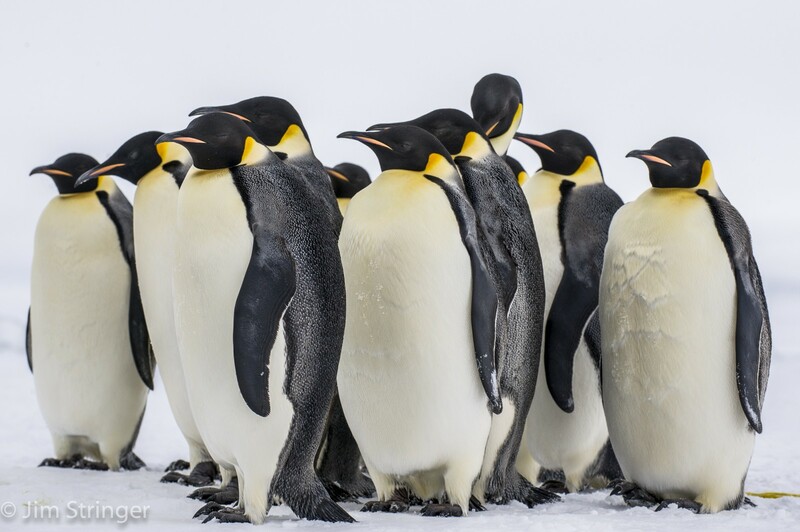 In order to dive Antarctica, you need to be an experienced diver (Open Water Advanced) and must be familiar with cold water diving and dry suit diving (at least 20 dives).